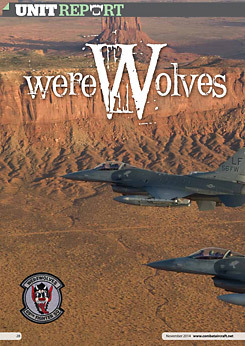 69th Fighter Squadron 'Werewolves' at Luke AFB. 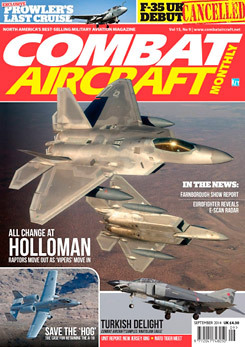 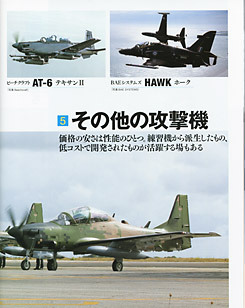 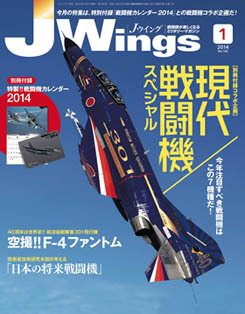 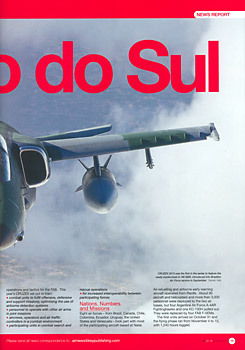 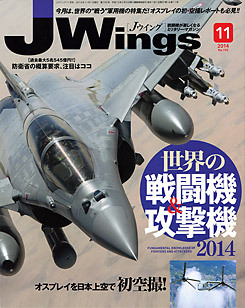 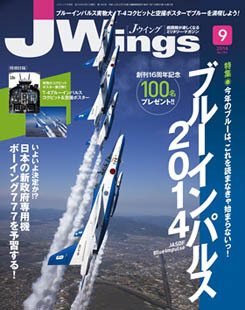 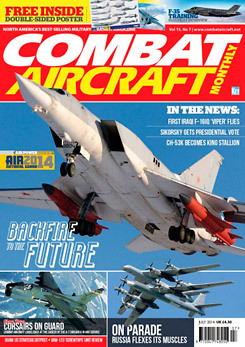 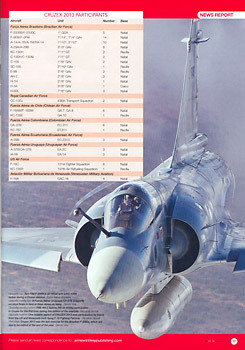 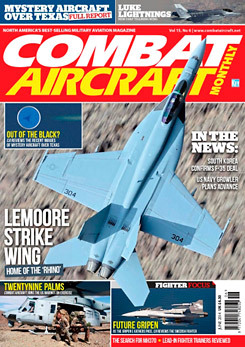 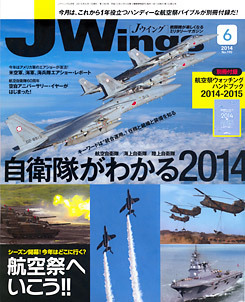 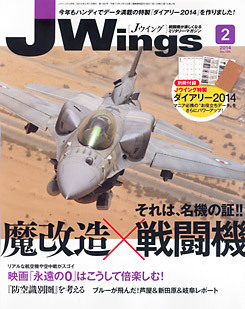 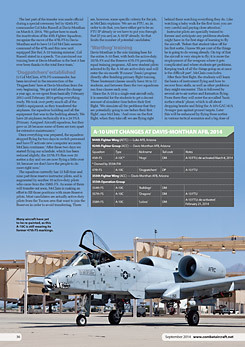 Global military aircraft changes 2014 (photo support). 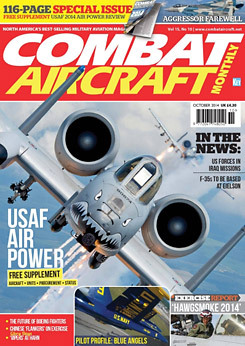 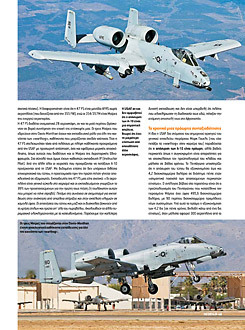 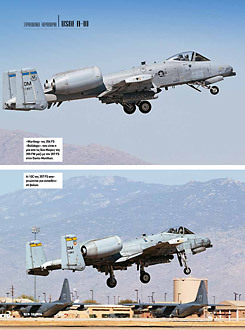 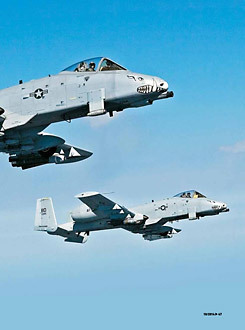 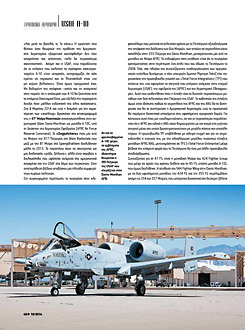 A-10 Thunderbolt II at Davis-Monthan AFB. 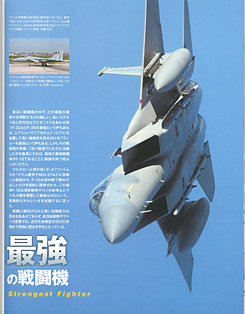 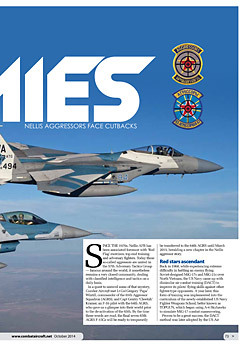 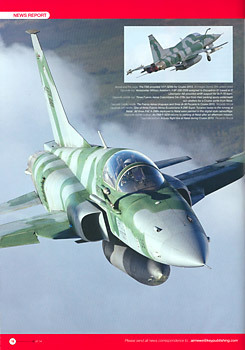 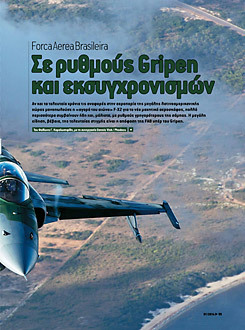 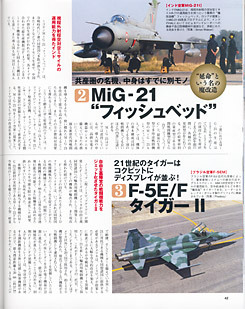 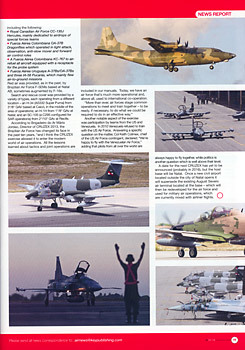 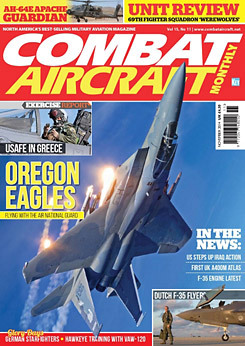 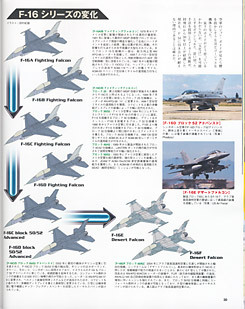 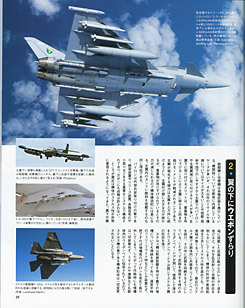 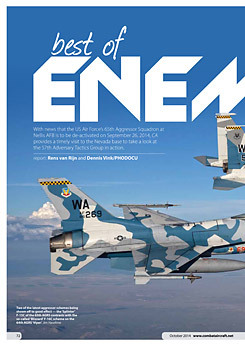 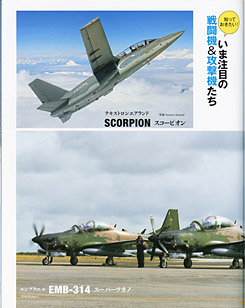 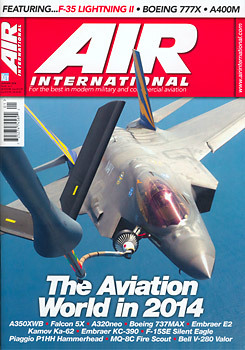 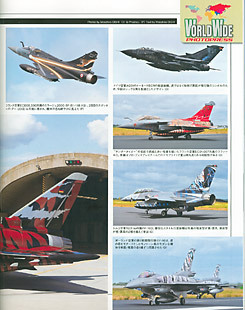 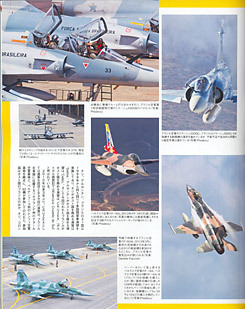 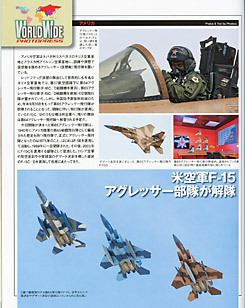 USAF Aggressors - Best Of Enemies! 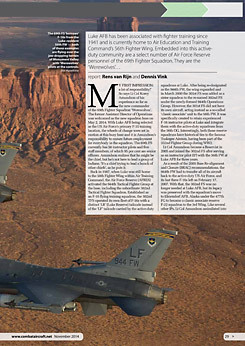 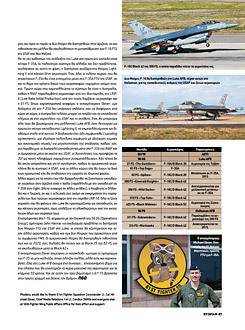 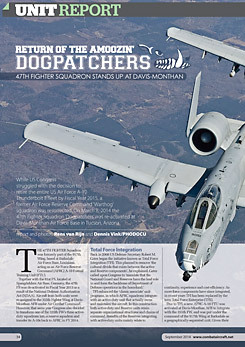 Return of the amoozin' Dogpatchers - 47th Fighter Squadron stands up at Davis-Monthan AFB. 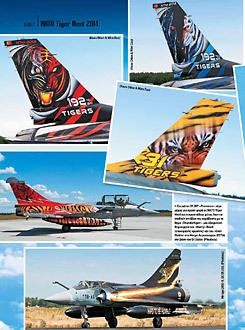 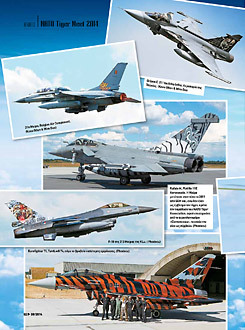 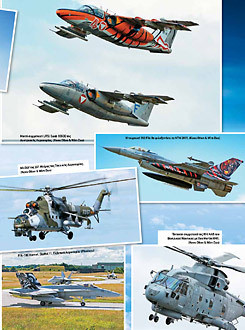 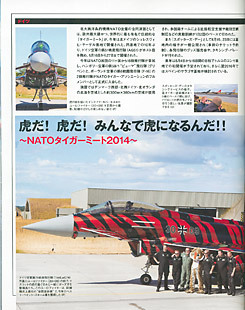 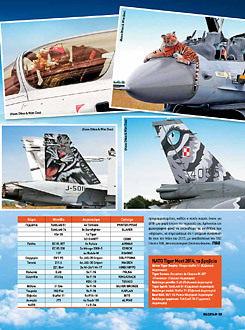 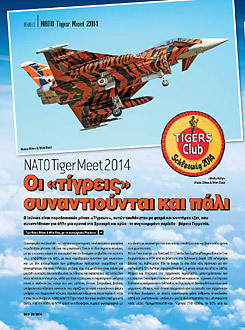 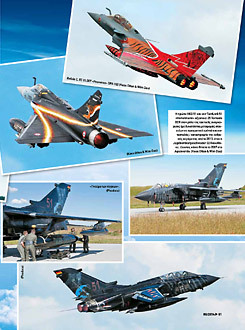 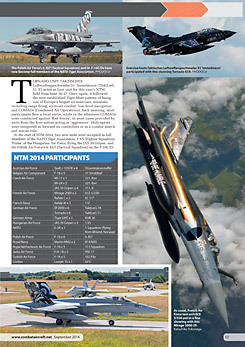 Report about NATO Tiger Meet 2014 at Schleswig-Jagel AB, Germany (photo support). 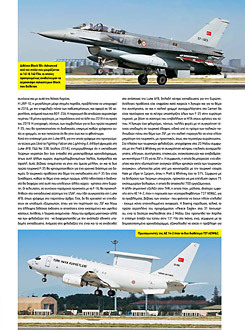 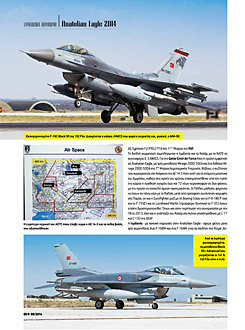 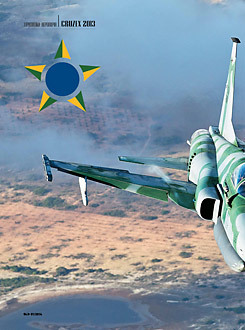 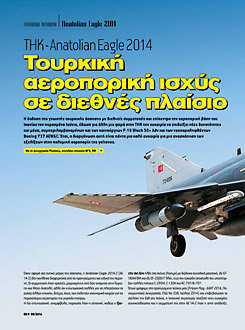 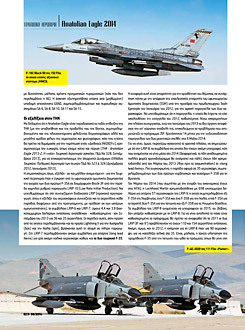 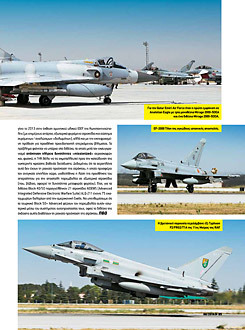 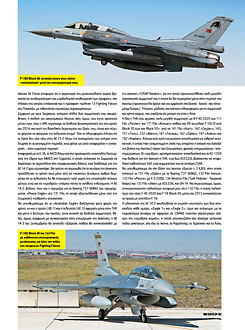 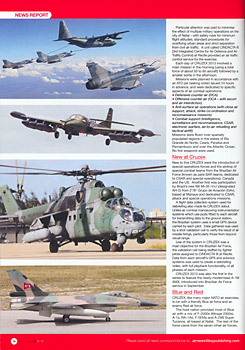 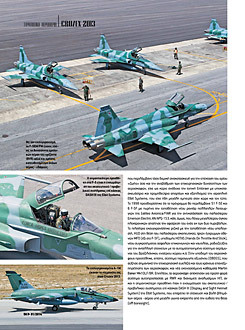 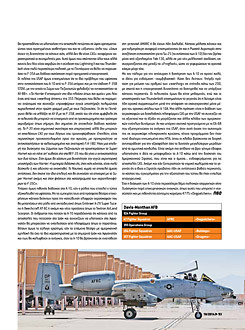 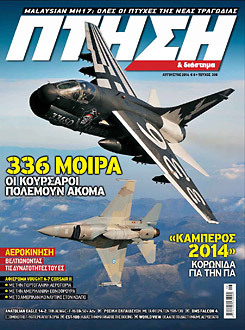 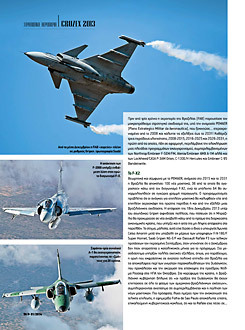 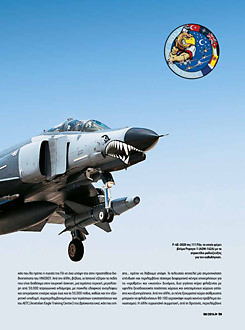 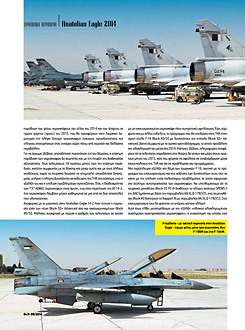 Report about Exercise Anatolian Eagle 2014-2 at Konya AB, Turkey. 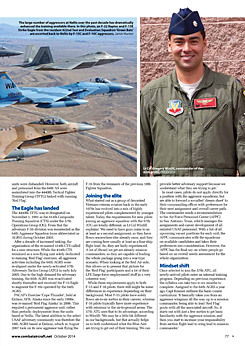 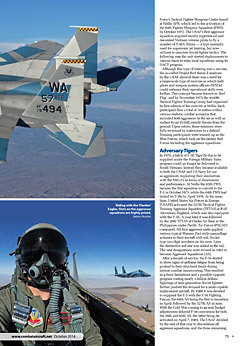 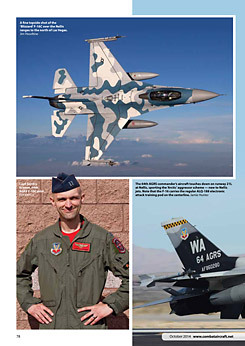 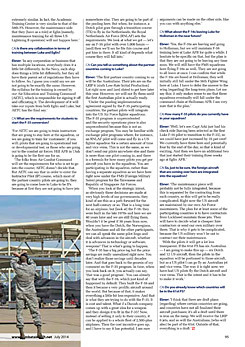 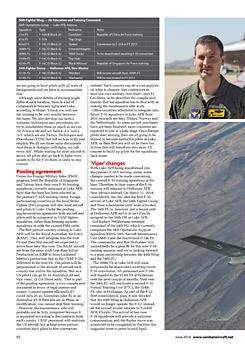 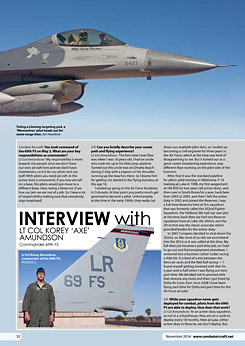 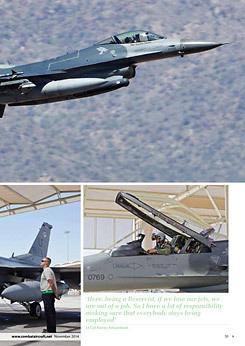 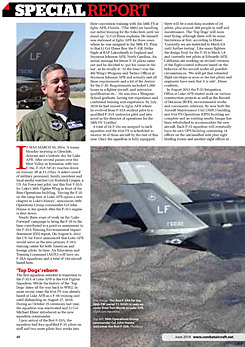 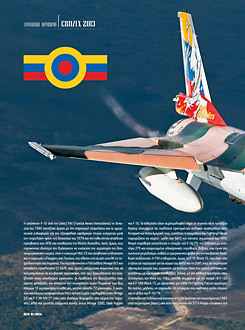 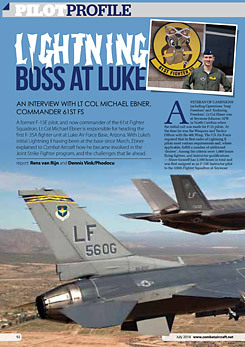 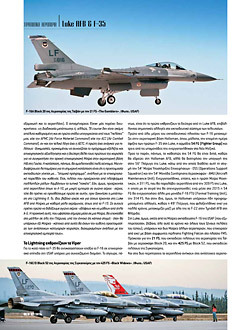 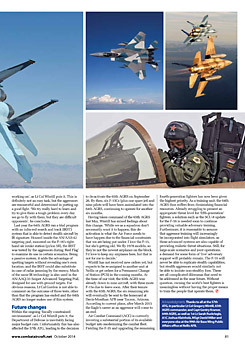 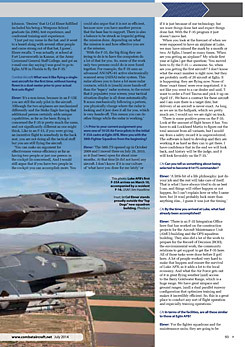 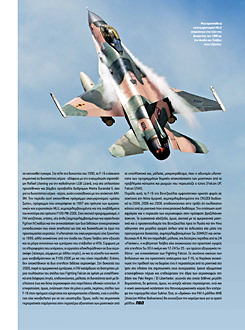 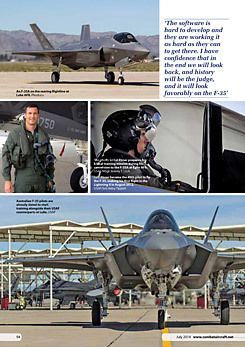 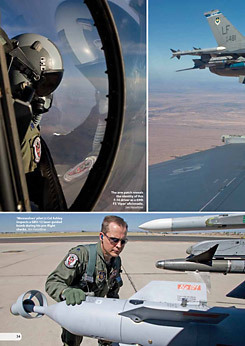 Pilot Profile: Lt. Col. Michael Ebner - Commander 61st Fighter Squadron at Luke AFB. 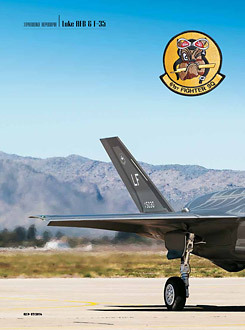 First F-35A for 61st Fighter Squadron arrives at Luke AFB. 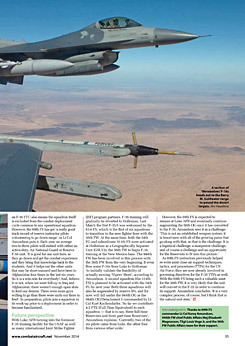 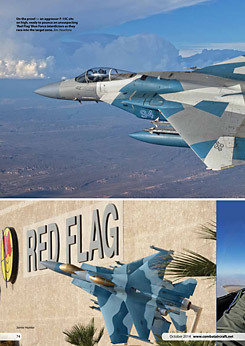 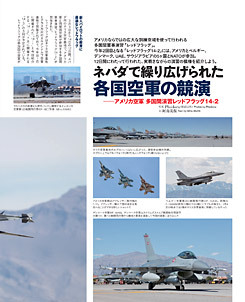 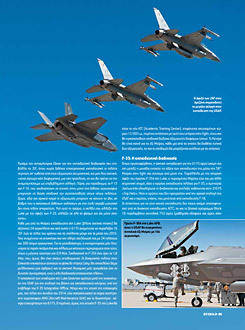 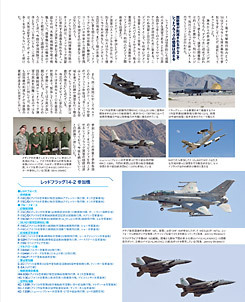 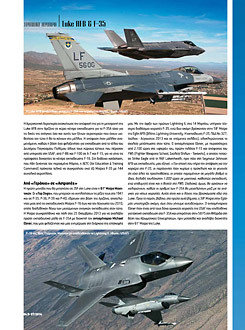 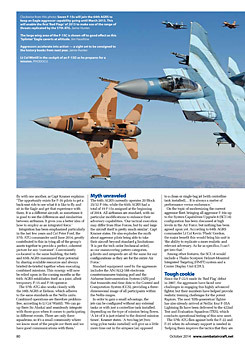 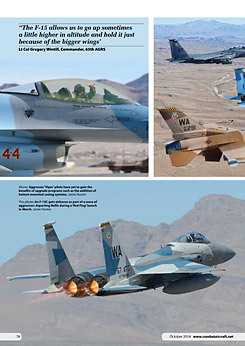 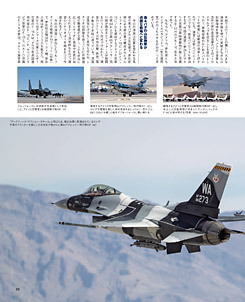 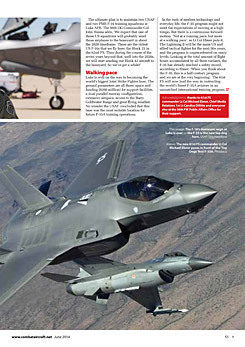 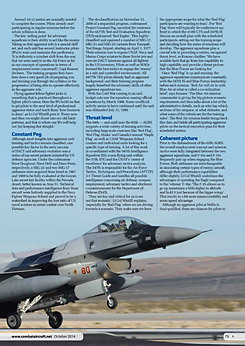 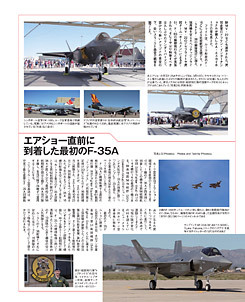 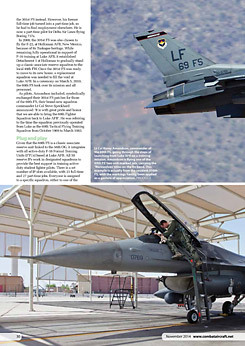 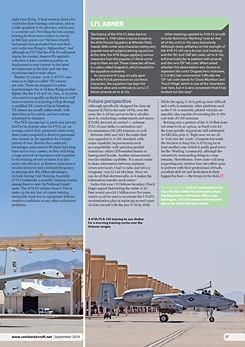 Report about Exercise Red Flag 14-2 at Nellis AFB. 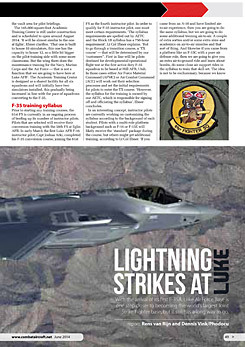 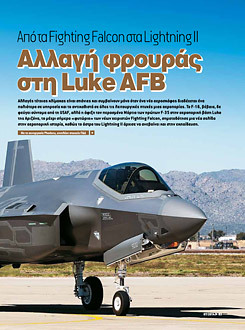 F-35 report - Lightning Strikes At Luke AFB. 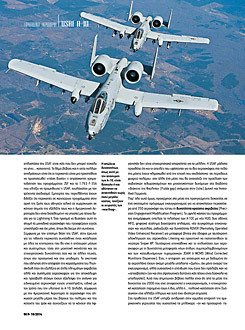 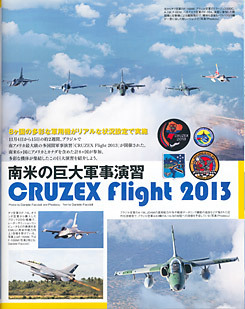 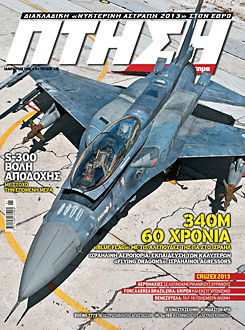 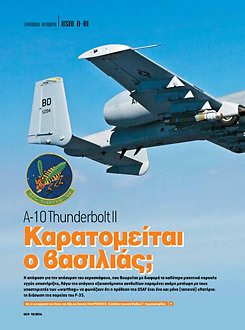 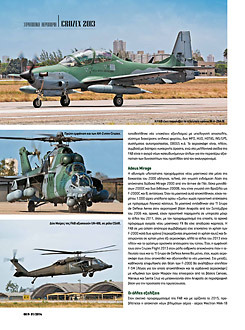 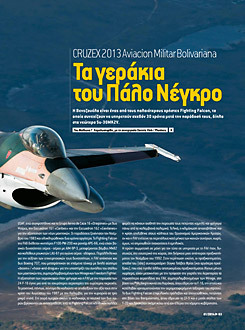 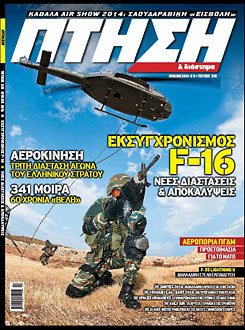 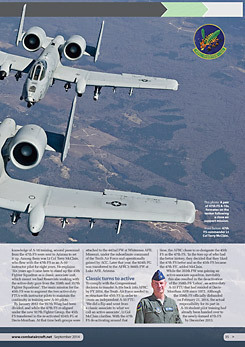 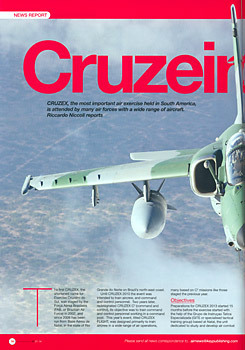 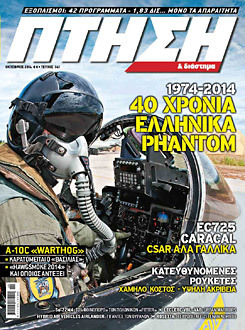 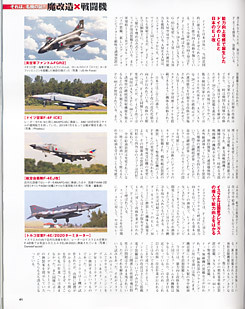 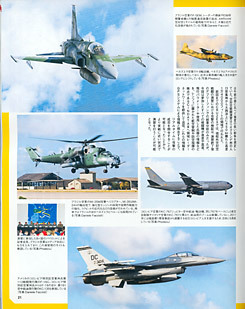 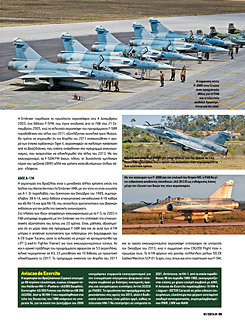 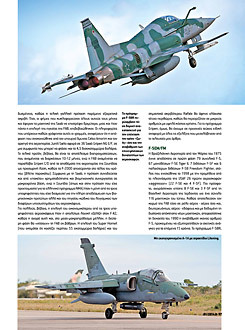 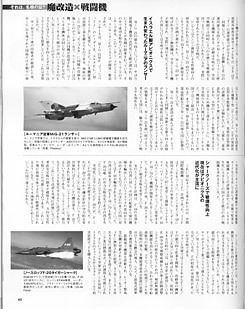 Report about Exercise Cruzex Flight 2013 (photo support). 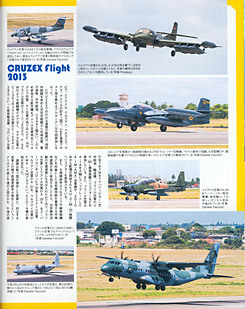 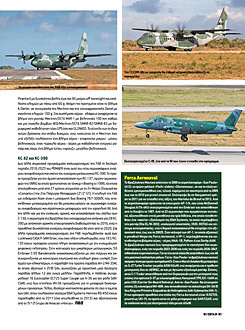 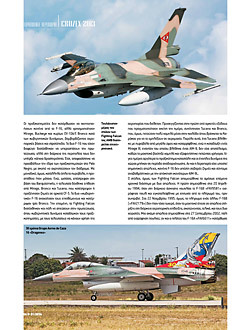 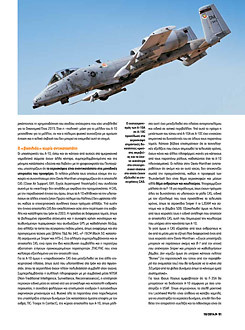 Report about Exercise Cruzex Flight 2013 (photo support credited as Dennis Vink).